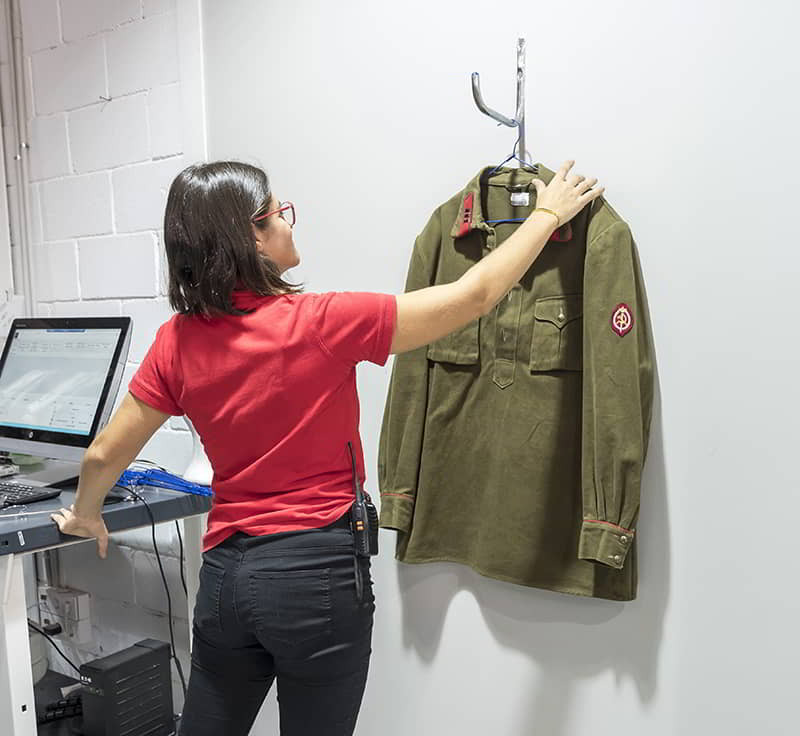 All items are labeled with a barcode that speeds up the control process in deliveries and returns of costumes. 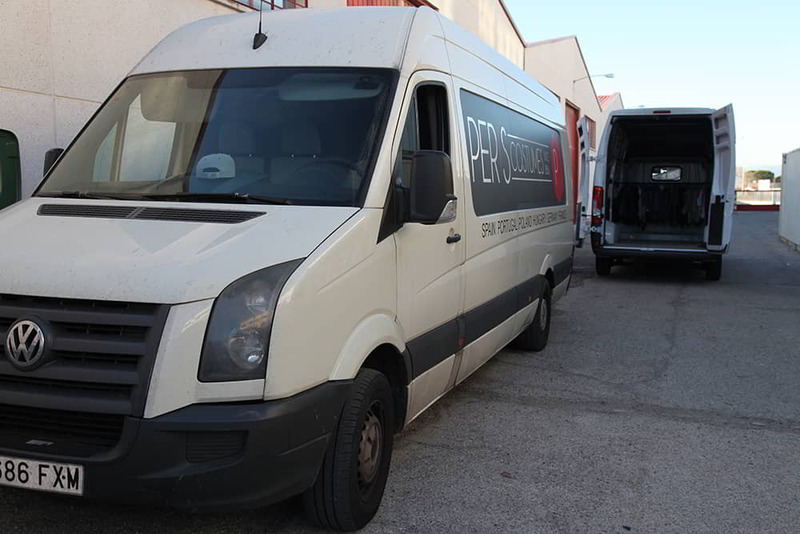 Peris Costumes facilitates the delivery of the costumes through their own transport network through Europe. The company helps with all the necessary paperwork for the ATA Carnet without extra cost.